The third season of the greatest comedy series based in the tech world, HBO’s Silicon Valley, will be arriving on April 24. And to get you in the mood for the return of Richard, Elrich, Gilfoyle, Dinesh, and Jared, a new trailer has been released showing what’s in store for the Pied Piper team. In the season two cliffhanger, Judge Underwood ruled that Hooli had no claim to ownership of Pied Piper’s underlying intellectual property – its middle-out data compression solution. But after Raviga’s managing partner Laurie Bream buys Russ Hanneman’s interest in Pied Piper, giving her company three seats on the board, she fires Richard as CEO. 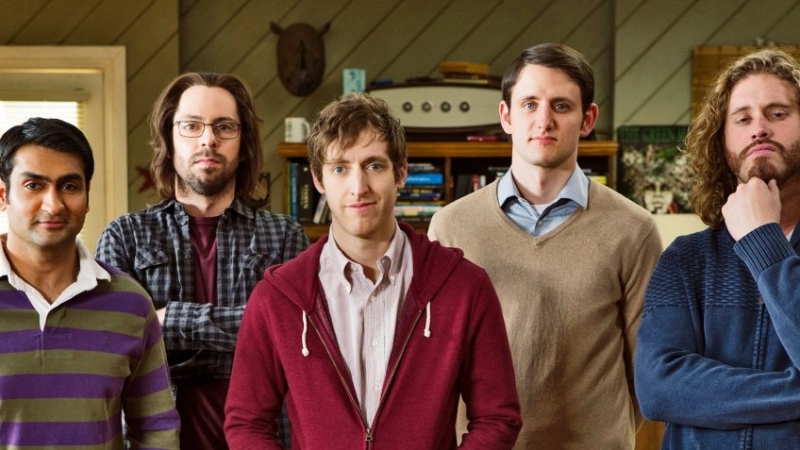 While Silicon Valley is a comedy and features some scenarios and characters that are obviously exaggerated for comedic effect, the show is a close representation of the real Northern California tech culture and the people found within it. Apple's co-founder, Steve Wozniak, said that the HBO series, along with 'Halt and Catch Fire,' gave the best and most accurate portrayal of what is was like to work in the tech world. "Silicon Valley, I watched the entire first season," he said. "It fit into this thing where when we started Apple there were companies that would spin-off." Humor is, of course, subjective, and although Silicon Valley is my favorite show, it may not be for everyone. But in my opinion, it stands alongside the IT Crowd, which creator Graham Linehan hopes to eventually remake for US audiences, as the best tech/comedy series ever made.